Get in touch and I'll respond as soon as I can. I look forward to hearing from you! I would love to collaborate to help you refine and elevate your writing. If you’re interested in working with me or have a question about my services, feel free to contact me. 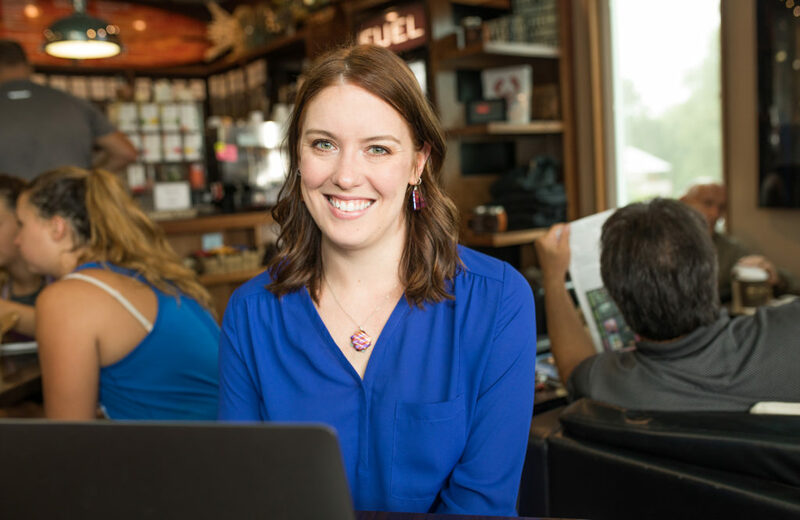 "With Taryn’s editing service, I am always sure that my final edited writings read correctly, smoothly, and sound natural."